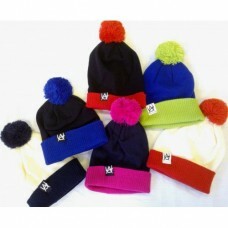 urbanAir Bobble Double Hat Heavy Gauge understated logo tab. 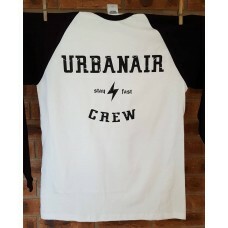 universal stretch fit ..
New Logo design, available in HoodyComes with small swish style urbanair BMX logo on left breast ..
urbanair BMX crew Baseball Long Sleeve cotton t-shirtStay - Fast Crew logo on chestPlease note, thes..
urbanAir Heavy Beanie Hat Chunky Knit understated logo tab. 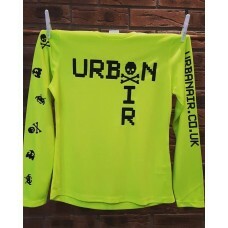 universal stretch fit ..
Made from similar materials to all of the most popular MX jerseys on the market today...Long sleeves..
urbanAir Peak Beanie Hat understated logo tab. 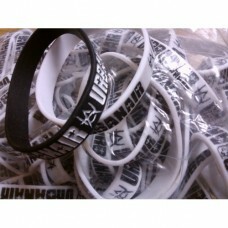 universal stretch fit double thickness..
UrbanAir Silicone Wristband UrbanAir logo stretchy wristband, choose from black or white with.. 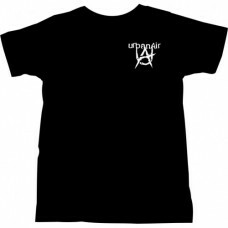 Simple Black cotton tee with UrbanAir BMX logo on chest & Team UrbanAir on the back. 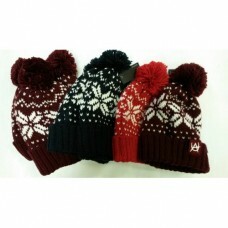 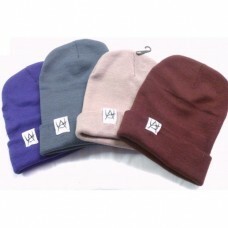 ..
urbanAir Snowflake Beanie Hat understated logo tab. 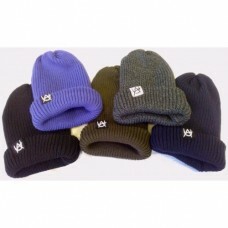 universal stretch fit 100% polyes..
urbanAir Beanie Hat understated logo tab. 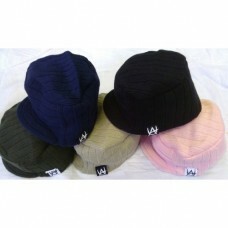 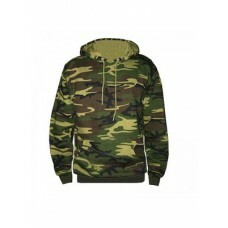 universal stretch fit 100% polyester ..